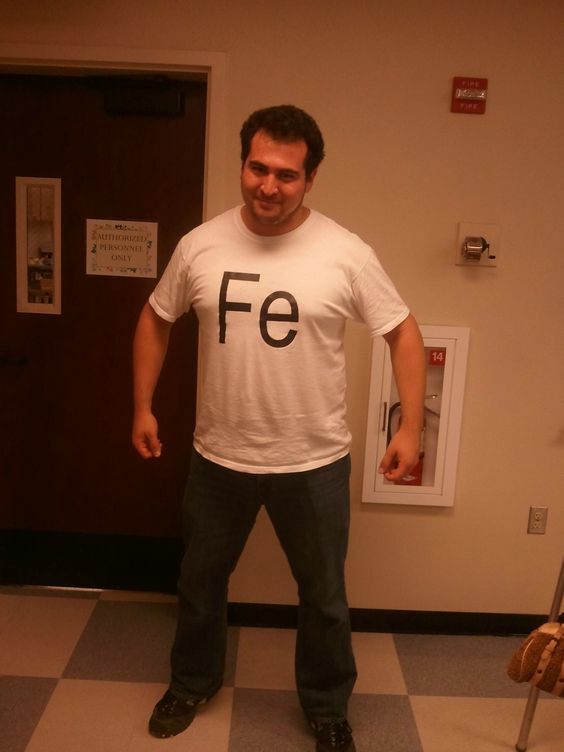 Don’t be the one stuck with a lame costume at your Halloween party this year. 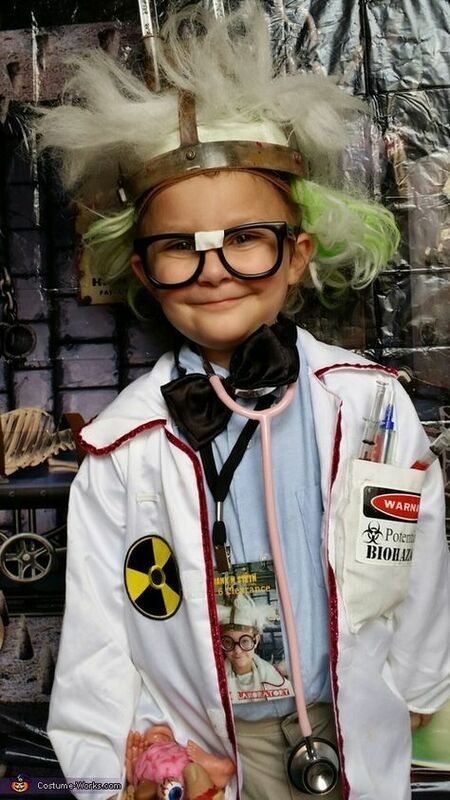 Since we are passionate about Science, Technology, Engineering, Art, and Math (Or S.T.E.A.M. ), we’ve compiled a list of S.T.E.A.M. costumes for you to try out and make on your own. Not only will you look the best, but you will also be the smartest! Also note that these costumes are also kid-friendly. And don’t forget! October 20-28 is Spooktacular week at the museum. 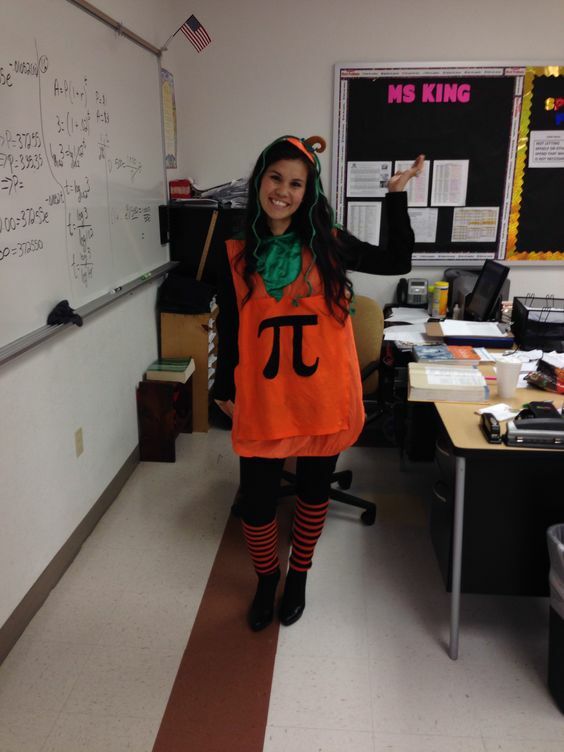 Come in costume and receive $3 off admission! For more information and a list of activities, visit here. 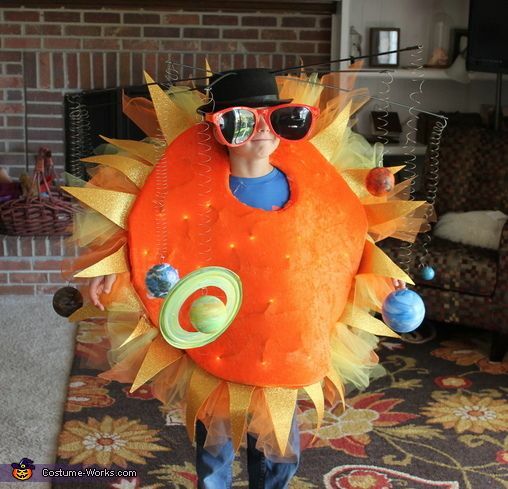 This is a great costume on its own or added to an astronaut costume. A STEAM classic! And remember…the crazier the hair, the better. 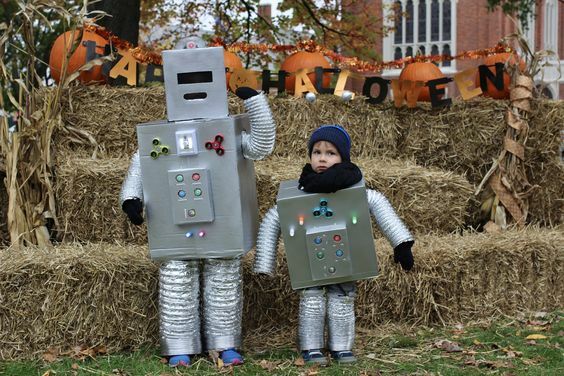 Robots are an easy DIY costume, and yet they can look so intricate. Add LED lights for the full effect! Ha ha. Who doesn’t love a great pun! 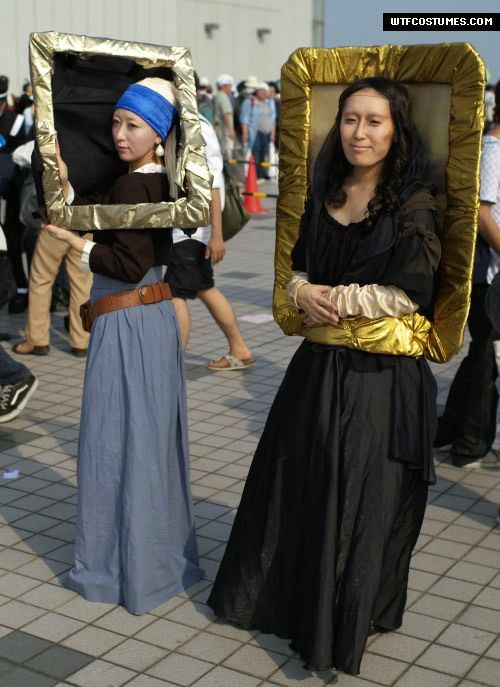 If you want to put your art history knowledge to the test, then this costume is for you. 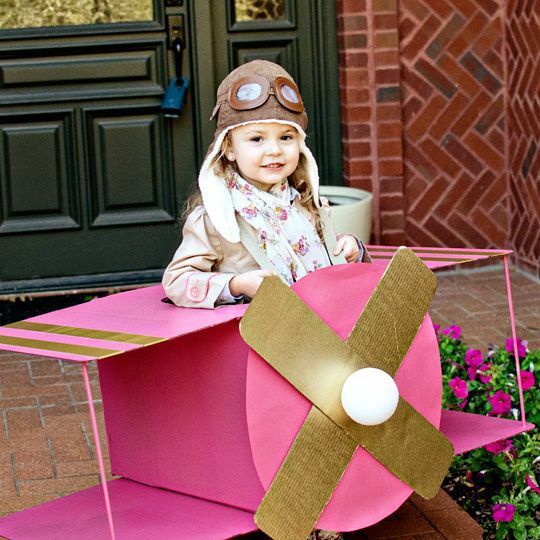 Calling all Amelia Earhart lovers! 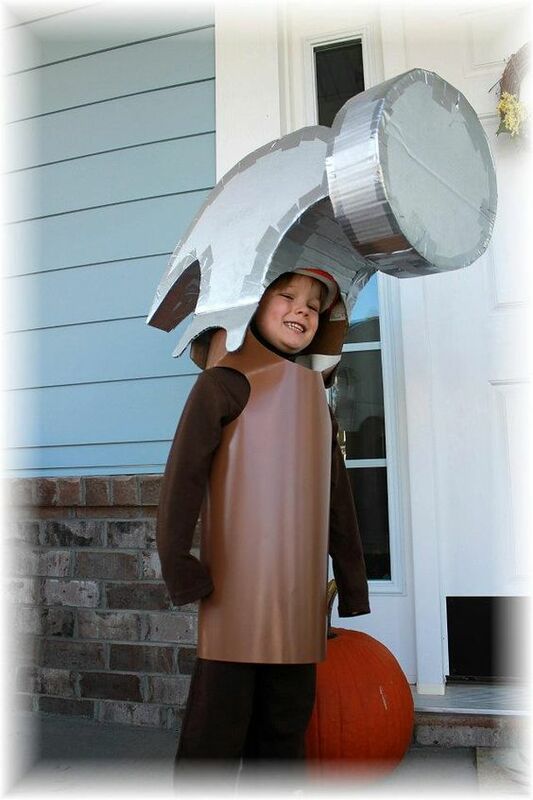 This costume is for you. Tools are very useful. Any engineer would agree with us on this one.